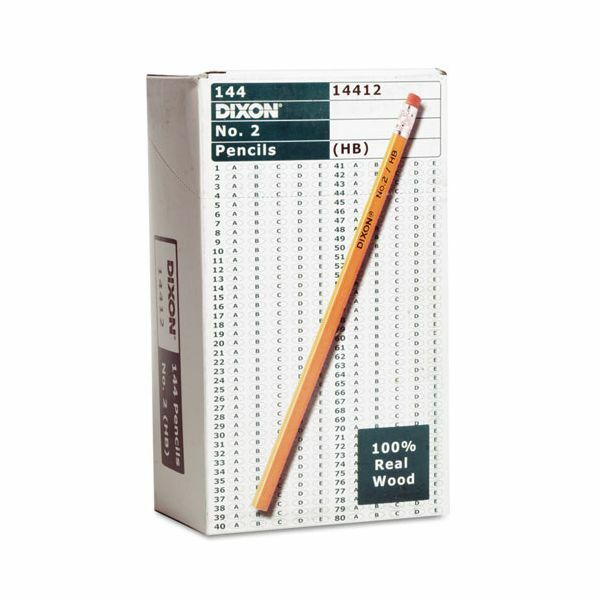 Ideal for school, home and office use. 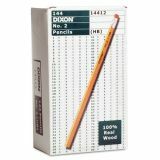 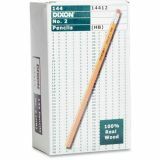 Dixon Woodcase Pencil, HB #2 Lead,Yellow Barrel, 144/Box - High Quality Woodcase Writing Pencils are ideal for home, school and office. 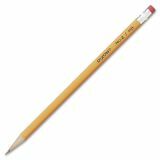 Made of 100 percent real wood with quality graphite core. 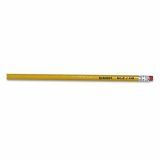 PMA approved nontoxic.